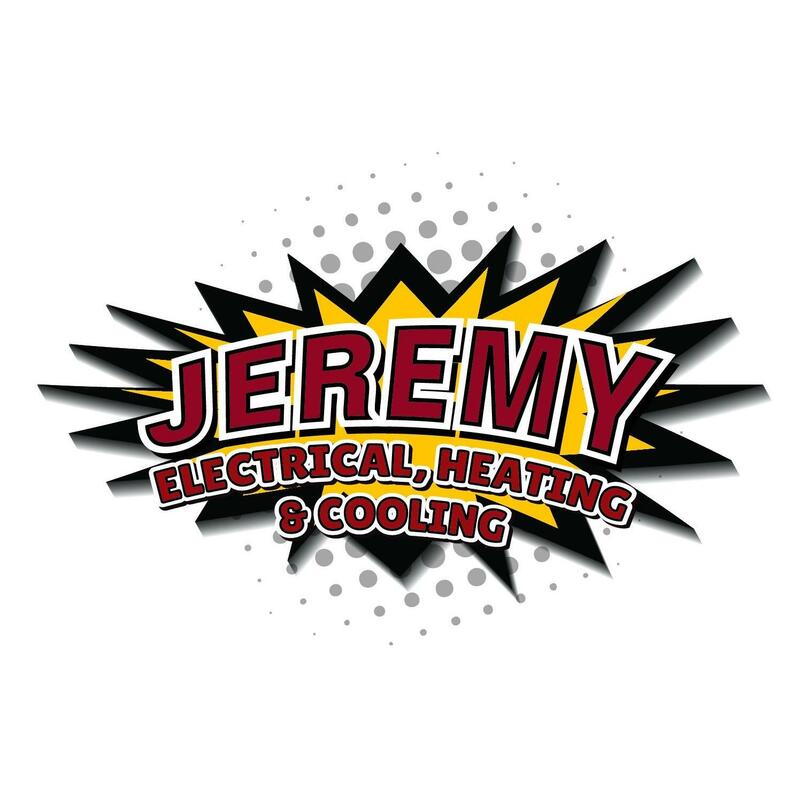 Jeremy Electrical in Kansas City (formally known as CTC Electrical Service) provides superior customer service and affordability when it comes to electrical, heating and cooling repairs and installations in the Kansas City area. Our team of trained electrical authorized Lennox air conditioner and furnace repair experts are able to provide services for both the residential and commercial customers. We’re one of Angie’s List’s recommended Overland Park electricians and we’re also highly-recommended for electrical repairs and heating and cooling services for your home or business. Need an Electrician in Kansas City, MO, Overland Park, Olathe, KS or the KC metro? We can perform small repairs like light switch and electrical outlet replacements or handle electrical panel upgrades to keep your home safe and the power on. We install outdoor lighting, ceiling fans, bath fans and can help with any electrical appliance hookup in the KC area.